The Business Studies department has been judged as a good department with some outstanding features. They are an enthusiastic and dedicated team who have a real passion for their subjects and are striving to develop outstanding provision. The head of department is supported by a 2nd in department; other members of the team have responsibilities for BTEC and KS5 Business and Accountancy. BTEC Level 3: Business, Applied Law and Travel. 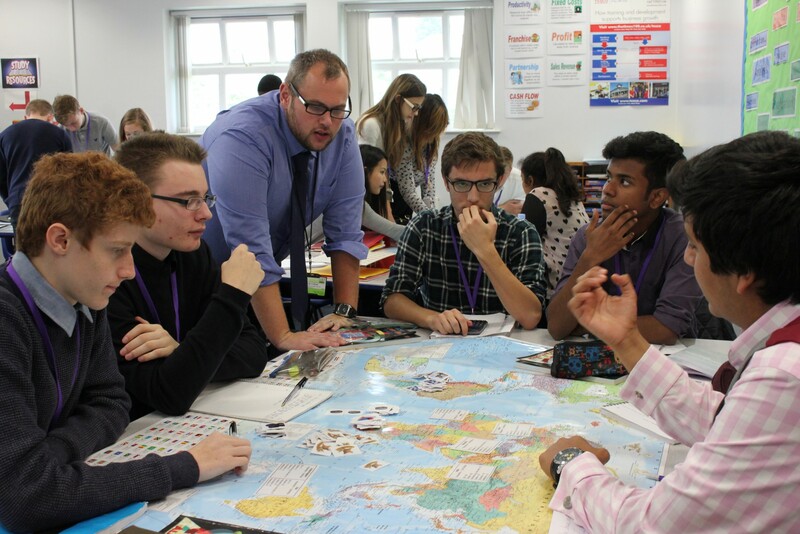 Teaching in the Business Studies department is a mixture of good and outstanding. Students are positive about their learning and enjoy the subject. 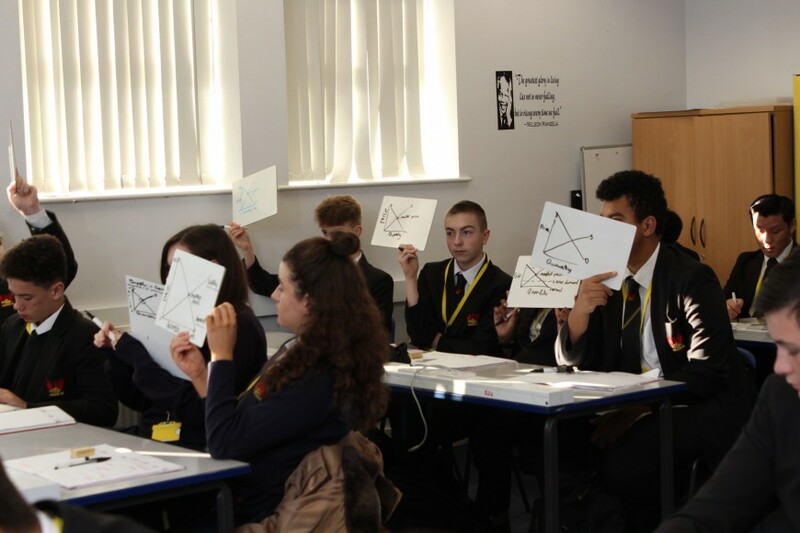 Lessons are well planned and structured and resourced with lots of case studies and real-life examples to enable students to understand the topics. There is a wealth of exam experience within the department which is invaluable to the students. The behaviour in lessons is very good with purposeful and positive working environments created. Marking and feedback has been a real focus of the Subject Leader and students are given purposeful and effective written and oral feedback about how they can improve across the department. Business GCSE: 22% of the cohort achieved an A*-A with all those targeted at A achieving at least this grade. 60% achieved an A*-C. The progress score (value added) is positive at 0.04 of a grade. GCSE Applied Business St udies: Students achieved 47% A*-A and 90% A*- C with value added very high at 0.85 of a grade. BTEC Business: 100% of students achieved a Merit or higher in the qualification. Achievement at Distinction and Distinction* was very impressive with 36 students achieving in this top bracket of which 35 achieved Distinction*. BTEC Applied Law: 100% of students achieved a Distinction or better with a large proportion (29 students) obtaining a Distinction* grade overall. Value added for the course is significantly positive at 1.07. BTEC Travel and Tourism: 100% of students achieved a Merit or better with 96% of students obtaining a Distinction* grade overall. The value added measure was positive. 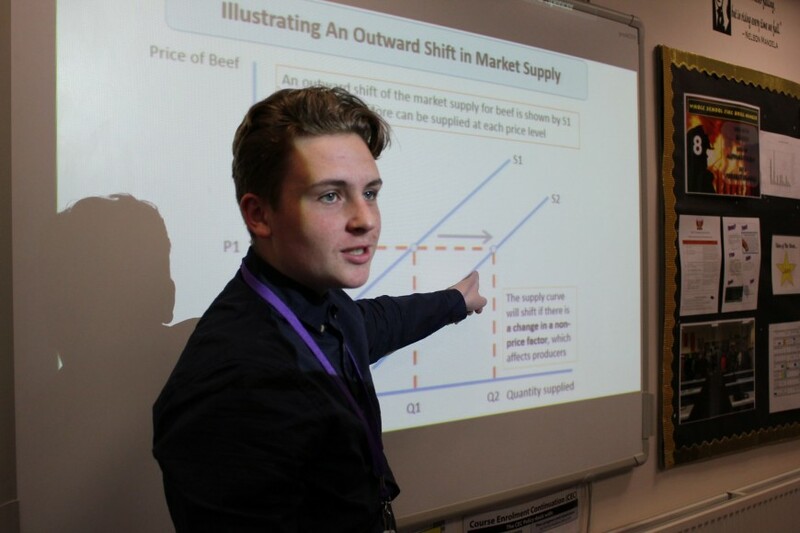 Economics A Level: Year 13 students achieved 18% A*- A, 55% A*-B and 82% A*- C.
Accounting: Year 13 students achieved 4% A*- A, 21% A*- B and 67% A*- C.
Students enjoy the subject and feel that it is useful. They like the real-life aspects of the case studies and are motivated by exploring issues they know about. Students are positive about their lessons and are very positive about their relationships with their teachers. The department runs a number of clinics for students that have proven popular and useful. Students have enjoyed the benefits in examinations and unit tests. The department runs the Young Enterprise Programme, reaching the Sutton and Merton Final with one student being awarded Young Enterprise Student of the Year. The department also holds talks from businesses across various industries. Business education is a very popular subject for students to take at degree level with 59 students selecting one of these courses. 3 of which were at Russell Group University. To ensure consistency of provision across all areas of the department. To ensure that AS and A2 results indicate good and outstanding progress. To ensure that there is stretch and challenge in all lessons to further support students to progress. To ensure that the new specifications are taught effectively and to plan for the new GCSE and A level courses and units starting in 2016 and 2017. To develop further monitoring systems to allow rapid and early intervention.